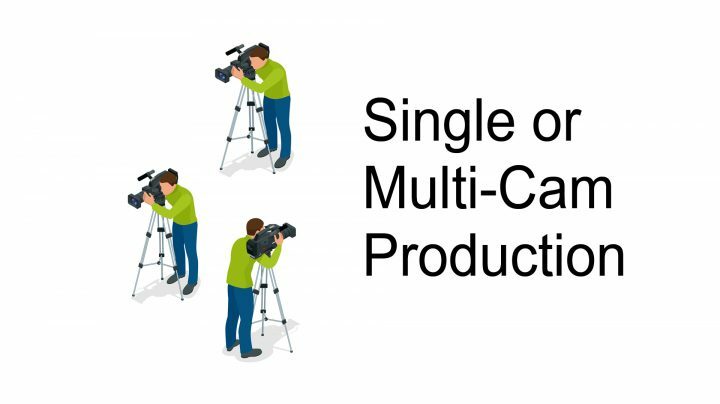 One or multi-camera filming packages are available that include all personnel, cameras, broadcast gear, stage lighting, encoders and more. 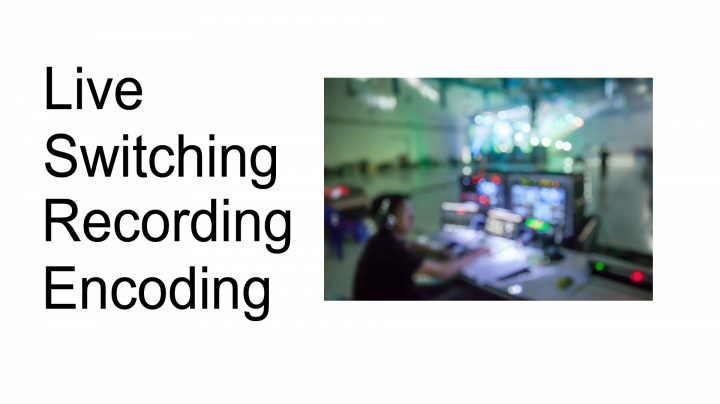 If you already have a live event scheduled at a venue, we can work with your A/V team to integrate all the necessary elements to ensure successful streaming. 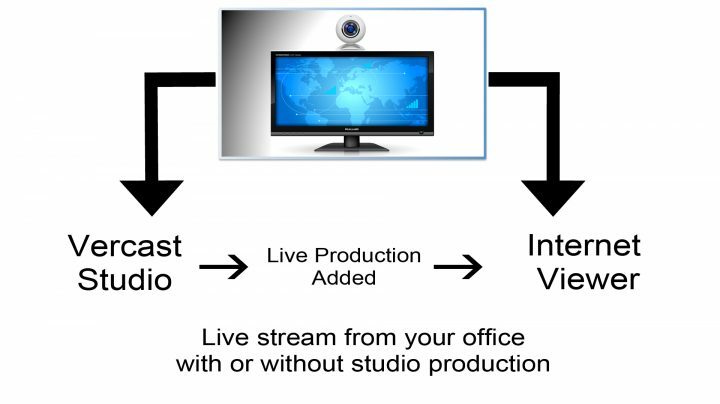 Want to stream from your home or office? No Problem. 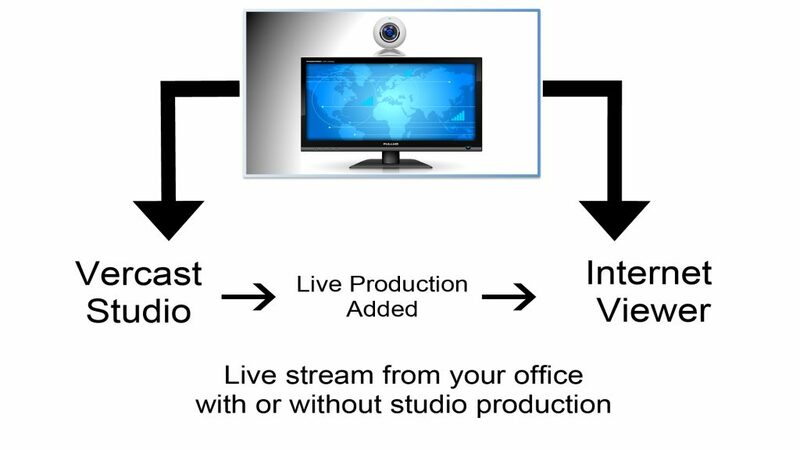 Our team can set you up to “go live“ at the push of a button! We’ll also help you connect remotely to our studio so we can add all of the production elements you’ll need during your live broadcast. In addition, we can embed a player to stream live from your website or from your Facebook timeline.